Marshall promises a few surprise stops along the way and tour participants will be among the first to hear about details in the story that have recently come to light. The tour will cover more information than found in any book. 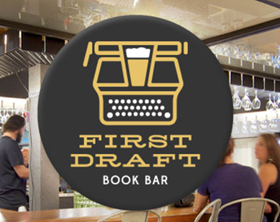 EVENTS O PLENTY First Draft/ Changing Hands, Trivia Fun! Paz Cantina hosted Fashion Diversity a fashion show produced by Ozea Productions/ Models. The Hip Historian was a featured stylist. 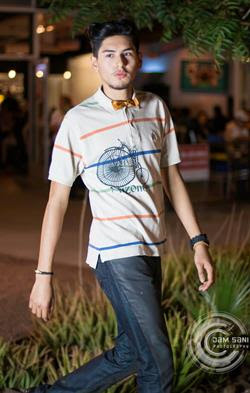 Models wore historic Arizona clothing as well as bowties with shirts that highlighted Arizona history. For more information about Arizona Icon Clothing. Contact Marshall Shore. Arizona Oddities is Proud to Welcome a New Guide! 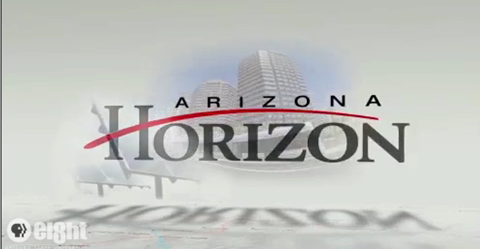 Host Ted Simons will be hosting three Arizona Historians about our unique state.